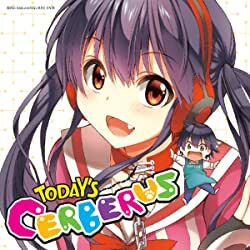 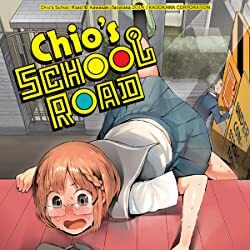 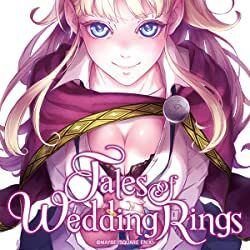 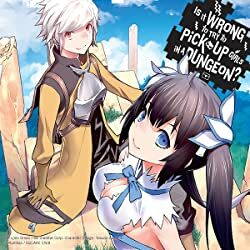 UQ Holder Chapter 2: THE LONG-FATED DUEL To get the drop on UQ Holder's true enemy, Fate Averruncus, Tota and the others head for Ama no Mihashira. 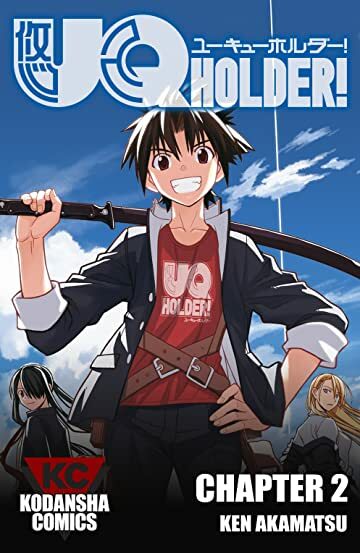 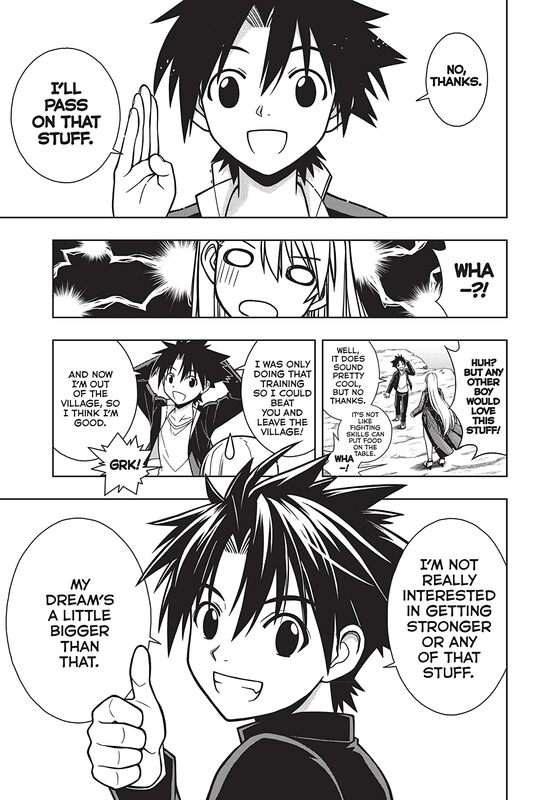 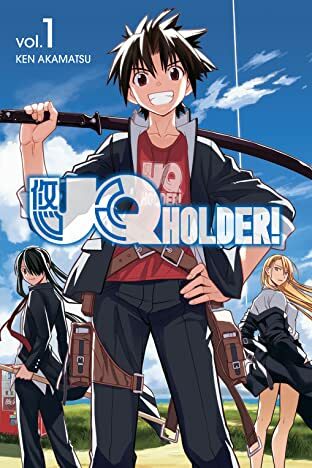 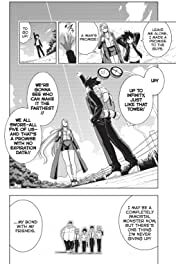 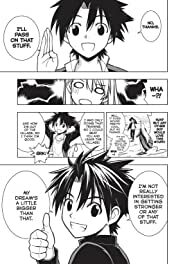 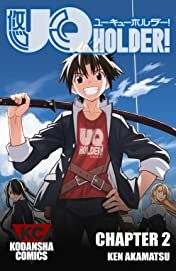 At first, UQ Holder feels helpless before Fate's overwhelming strength, but then, with some help from Kiri''s abilities, they manage to seize him! 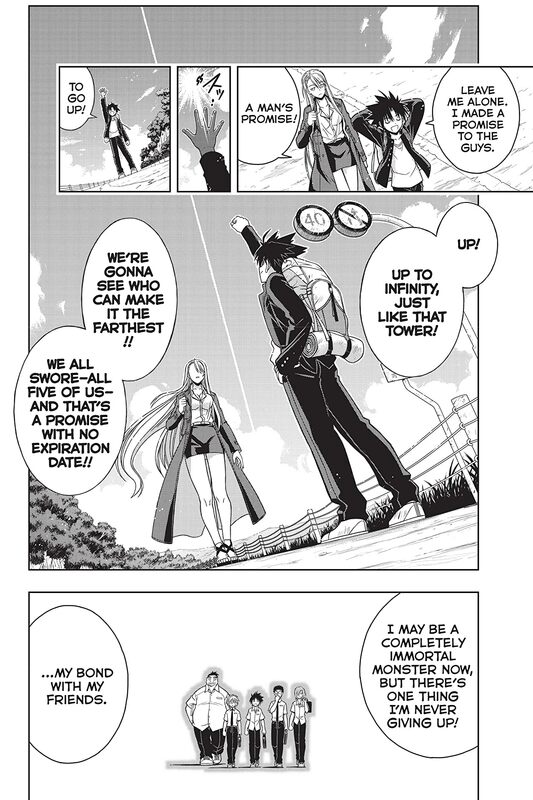 At last, for the first time in 20 years, Fate and Evangeline meet again. 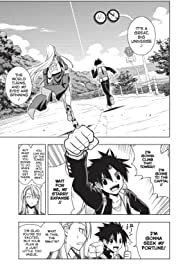 The moment their eyes lock in confrontation, the two hurl themselves into battle!